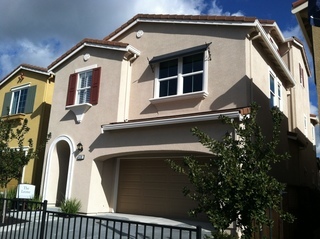 Just Listed 1691 Braddock Court in San Jose! Picturesque view from your living room, greenbelt with a variety of redwood trees to complete the setting. Adored unit with Italian ceramic tiles in the wet areas and recessed lighting. Ample living space and a patio to enjoy the outdoors. Just a few steps to BBQ area along with a pool and 2 hot tubs for your enjoyment. A quick walk to Ebay and access to highways. Click here for more details! A big thank you to all of you that have wished me a happy 10 year anniversary in the business last month. What drives me in this business is to be able to help my customers attain their real estate goals. Thank you for your business and constantly referring me to your family, friends and co-workers. I continue to see aggressive bidding on homes with the number of offers in the double digits with aggressive over bids. Buyers are out and about and cash buyers continue to be abundant. As an example last week, a moderate townhome in Santa Clara drew 15 offers "way over list price" with 4 cash offers and 1 strong loan offer. It continues to be a Seller's market and Buyers who have the minimum 20% or less down will be unable to compete with cash or Buyers with strong down payments as the extra cash is needed to cover appraisal shortfalls. I have been advising Buyers to have at least 30% to 40% down payment in order for us to have enough buffer to really overbid and go after homes in this market. Even if you have the finances, you will also have to be able to go strong way above list price despite what any Comparable Market Analysis would say. Data is meaningless in this market, it boils down to the Buyer's maximum willingness to pay and my ability to ensure the best terms to come out on top. Seller's are wising up and starting take advantage of this market, but still there are low inventory levels. Ask me for your custom strategy that fits your needs. Interest rates shot up 2 weeks ago from 3.65% to over 4% as Bernanke's statement that the Fed may ease off their buy back of bonds has spooked the market and drove rates higher. This likely was not the intention as the comments were directly towards the equity markets. Nonetheless, the result will have an effect on the real estate. My recommendations is for those buying to re-calculate with a rate of between 4% to 4.25% for a 30 year fixed and make sure those monthly payments still work. Those of you that maybe more risk tolerant, may consider a 7/1 ARM with lower rates but of course carry more risk when they become adjustable. The projections are that if rates continue to rise, more Buyers may enter the market in the short run due to the fear of missing out on the low rates, adding to an already competitive frenzy in the market. Taking a big step back, 4% or even 5% are still very low rates compared to the 13% loans in the 80's as an example. I am pleased to present the following upcoming listings. A lovely ground floor Condominium adored by a long time owner on the border of Campbell. Italian tiled floors in the kitchen and bathrooms, recessed lighting in the kitchen and living room. Steps away from the BBQ area, pool and spa and just a walk to Ebay's San Jose campus. Generous 1 Car garage with an additional assigned carport. Spacious living space with 2 bedrooms, 2 bathrooms at 1,021 square feet. Price will be in the low $400,000's and won't last long. This property will list next week and let me know if you want to be on the priority list to view this home. 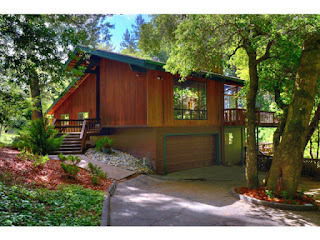 Heavily upgraded Single Family Home in Berryessa that will be on the market in July. The property boasts hardwood floors, upgraded kitchen cabinets with corian countertops, dual pane windows, recessed lights, tiled entries and bathrooms with elegant mosaic designs. There is also a bonus section of the home that could be used as more living space. It is a 4 bedroom, 2 bathroom home with a spacious 1,434 square feet of living space on a 6,000 square foot lot. Property will be listed in the mid $700,000's. Congratulations to my clients that won a lovely Los Gatos property in the mountains with a view of a redwood forest to die for. An amazing property in a great location. 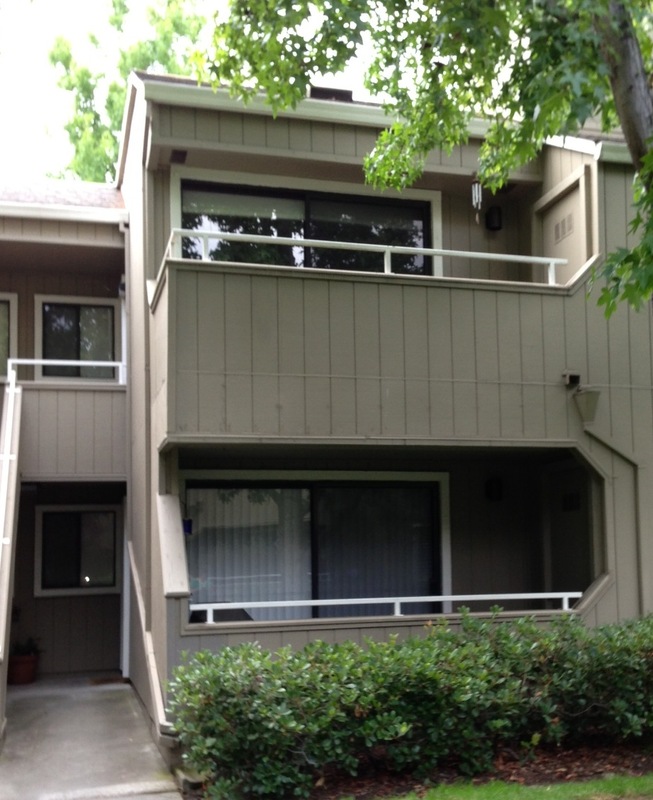 We were able to beat out a cash buyer on this property! Specifications on the home are 5 bedrooms, 3 baths, 2,860 square feet on 1 acre of land. Absolutely lovely! Looking forward to closing on this next week. A brand new tri-level single family home with a yard, who's market value has increased 14% price increase since we signed the contract! Property specifications are 4 bedrooms, 3.5 baths at 2,557, great location and great schools. The bonus room on the third level is just what children need to safely play in an area all their own. Property has great views, ask me where this is located! I do not foresee the market changing this quarter and expect the same level of Buyer competition through the rest of the year and next year as well. If you plan to buy a home, plan to go as strong as you can if you want to play in this market. We are now 16 months into the recovery in the Bay Area and the rest of the nation is really just starting to feel the recovery which you are seeing more in the news. I am often asked where I feel we are in this cycle. I do not have a crystal ball, but I am concerned how long these overbids can be sustained. I would say we are in the early to middle stages of this boom with at least 2 years of continuous upward movement left. 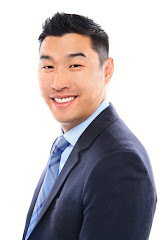 The key factors I am concerned about are the following; possible upward movement of interest rates (which may push some buyers to lower home prices), prices increasing beyond the limits of what a 2 income family can afford, some panic that causes investors and buyers to sell off their assets thereby flooding the market with inventory. I also see new home builders that were wise to pick up land during the downturn, trying to accelerate their plans to deliver more homes to the market. There is a long lead time to prepare a parcel and build the homes, but this will provide more supply as well. My advice would be if you plan to buy, go aggressive and get a home while it's still early in the cycle as you don't want to be stuck buying at the peak. Each of our situations are different, so do contact me if you'd like a custom plan for your real estate needs. I wish you and your families a wonderful summer and thank you for always remembering Alan Wang Realty for your real estate needs.